We have had much debate and conjecture over many years regarding the view of WorkSafe in calculating the pre-injury average weekly earnings (PIAWE) for casual employees. Finally, there has been a positive outcome for any injured casual employee. The casual loading they receive as part of their employment status is now being included in their PIAWE calculation. This eliminates the unfair and unjust approach that was being taken by some WorkCover Agents when calculating the PIAWE for casual staff. Their position prior to this was to deny the casual loading and therefore deny an injured employee a significant component of the normal earnings. Why? Because the WIRC Act excludes ‘loadings’ under the definition of PIAWE. This is one of those scenarios where common sense failed to surface for many, many years. The scheme is not designed, nor is it intended, for a worker to be worse off financially than they would if they were not injured at work. It’s a taken a long time but this argument no longer needs to be had. 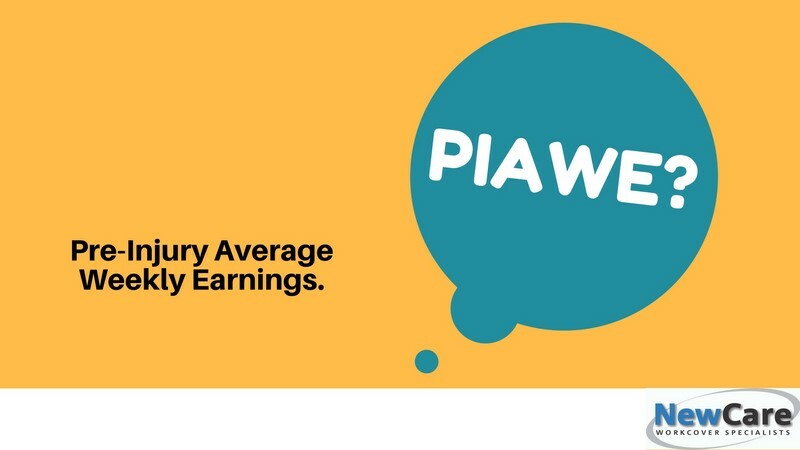 Casual employees will receive a PIAWE that is based on their true rate of pay. Employees who are currently being disadvantaged can apply for a review of their PIAWE and may be entitled to ‘top-up’ payments with interest. PIAWE is a key cost component to your overall claims costs and the premium you pay. 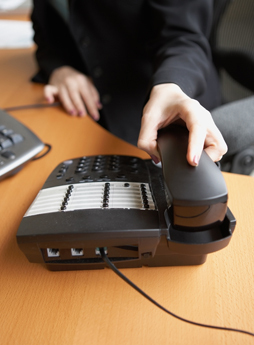 If you are having any difficulties or have concerns that the PIAWE for your employees is not accurate, for whatever reason, please give us a call.